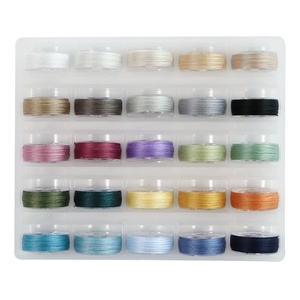 Prewound bobbins of Superior’s MasterPiece ELS cotton thread. 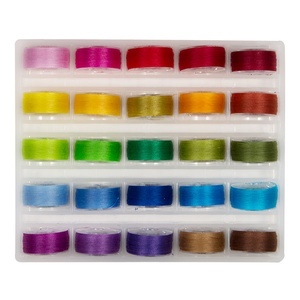 Very low lint. 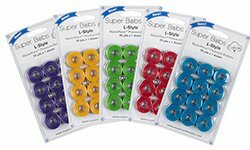 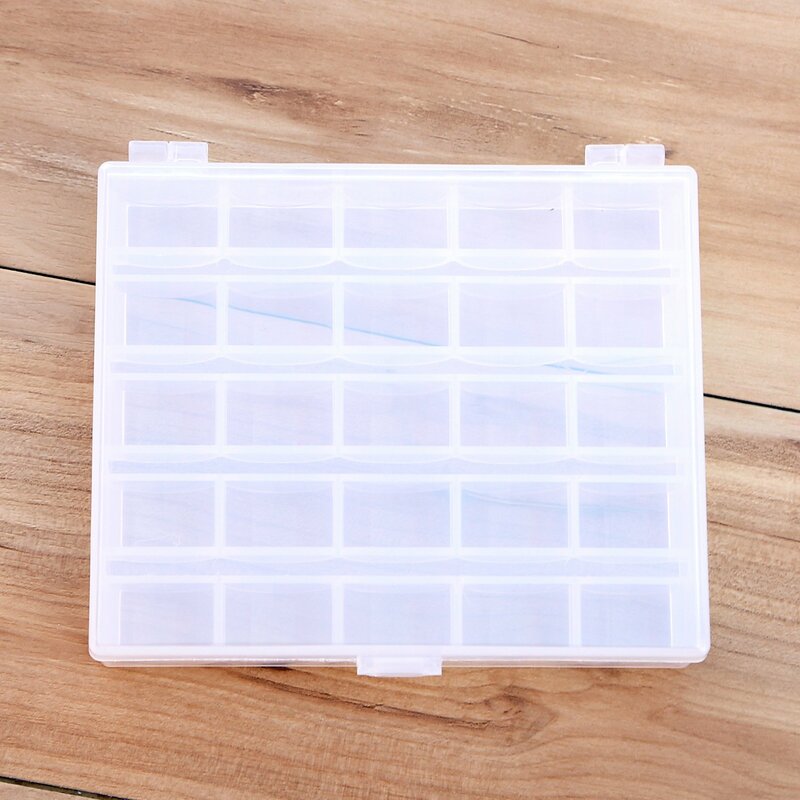 This product is now available with plastic side reusable bobbins packaged as SuperBob’s cotton pre wounds. 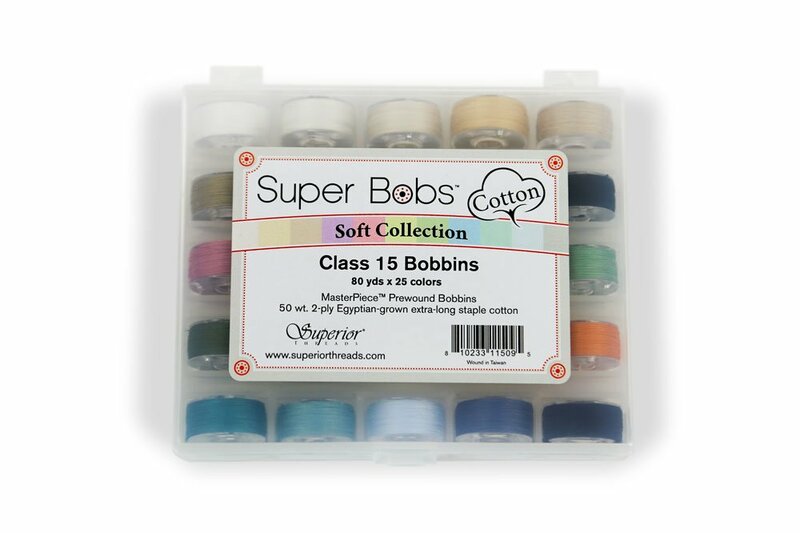 SuperBobs Dozen Cotton L-style Bobbins.